Name, age, hometown: James Jeffrey Charrette, 21, Los Angeles. What corps are you in and what is your role this summer? 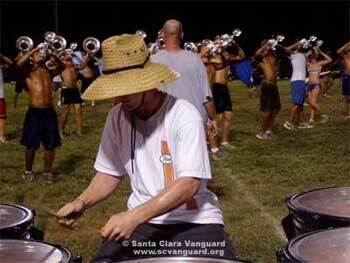 I am the timpanist for the Santa Clara Vanguard.